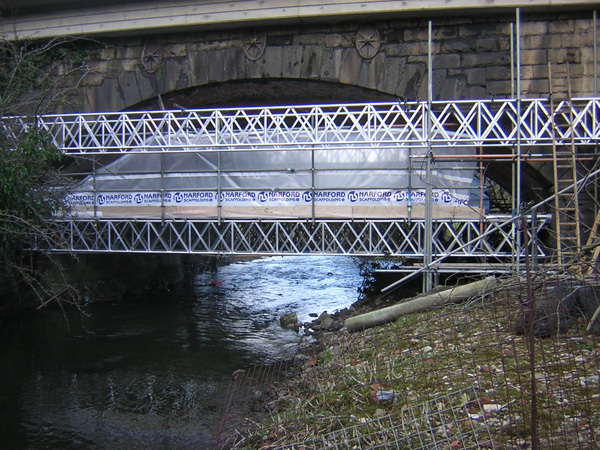 We carry out scaffolding work for a wide variety of customers, both commercial and private, right across the country. Our experience with different commercial and residential customer types is diverse. Click on the links to read more information about individual case studies or view photographs in our extensive scaffolding gallery pages.